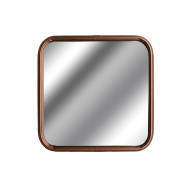 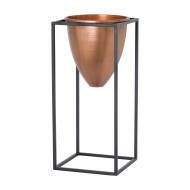 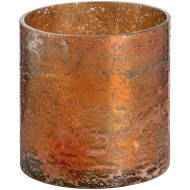 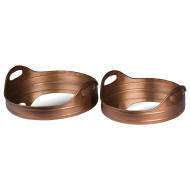 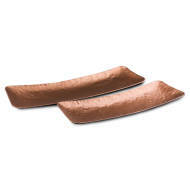 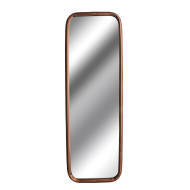 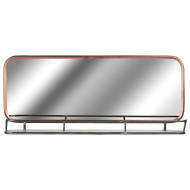 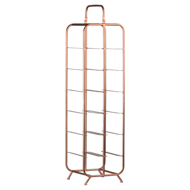 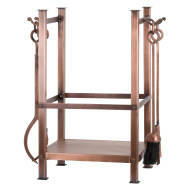 Modern and stylish with an element of industrial charm the copper trend is a great one to feature in any space. 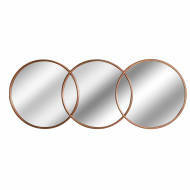 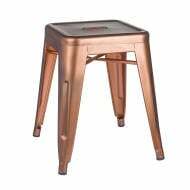 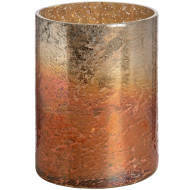 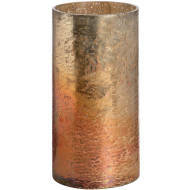 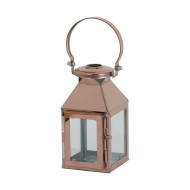 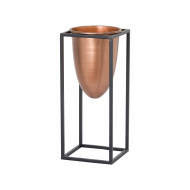 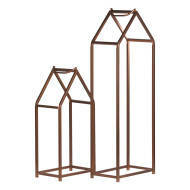 Here at Hill Interiors, we offer a range of copper effect furniture to help fulfil your decor desires. 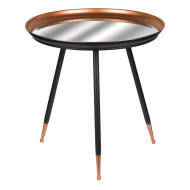 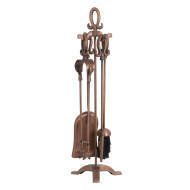 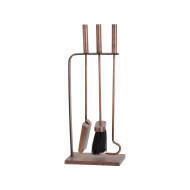 From mirros and stools, to wine and log holders, there is a range of furniture to suit everyone's taste. 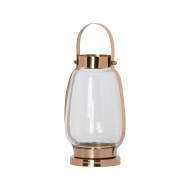 Practical and stylish, there is nothing not to love.